I am only me. | The Stories Beneath the eyes. In every word and its meaning I portray. 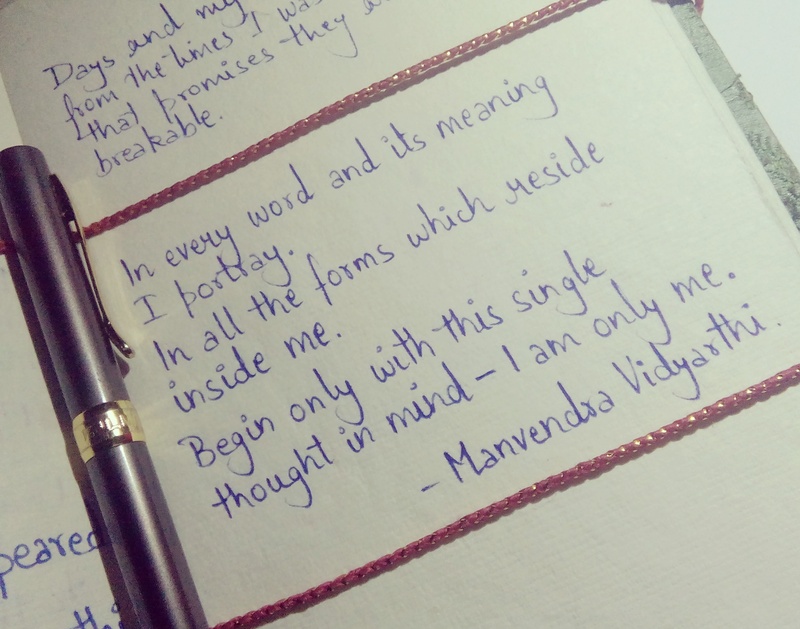 In all the forms which reside inside me. Begin only with this single thought in mind – I am only me.